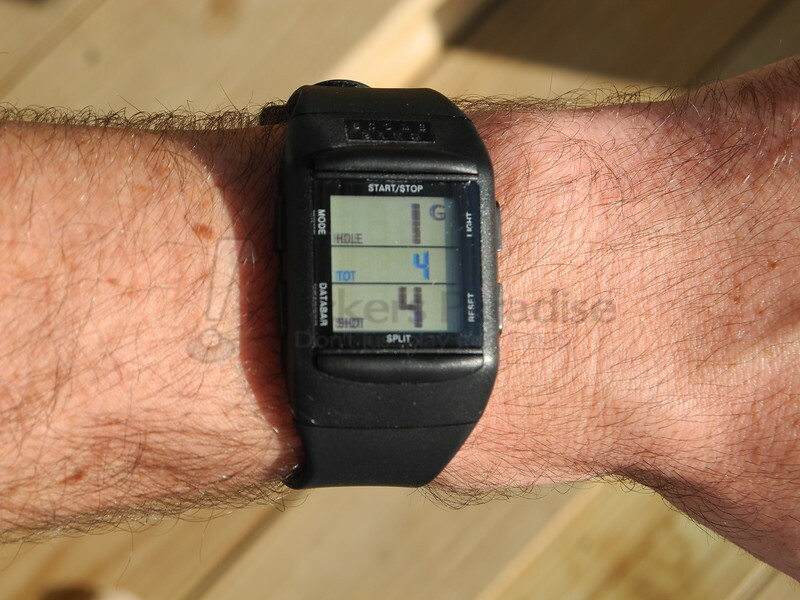 With a multitude of features meant to make tracking a variety of sports easy, the ScoreBand Pro watch is reasonably priced and inconspicuous on the wrist. 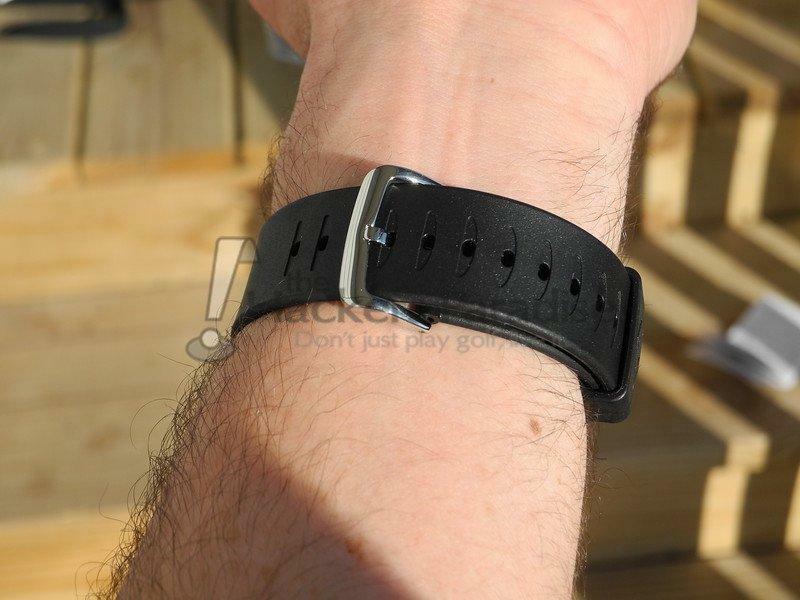 ScoreBand PRO is everything you loved about the original ScoreBand and more. 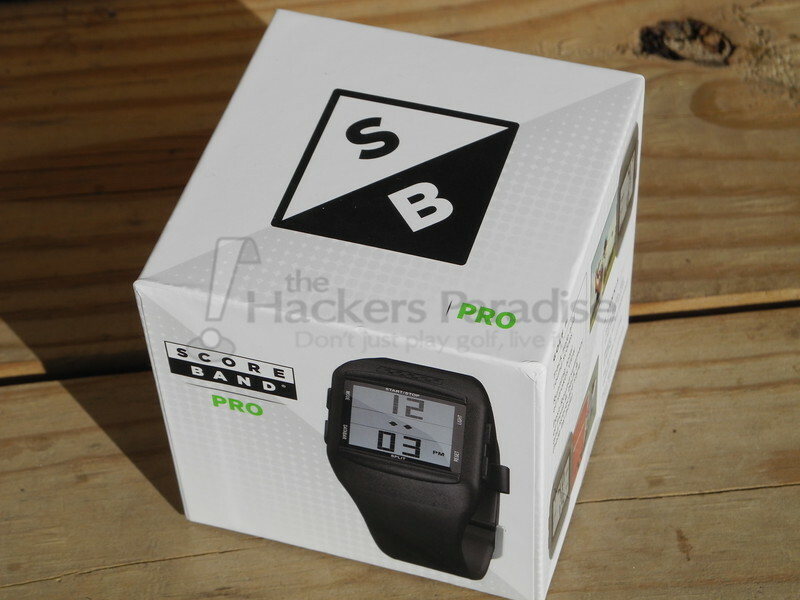 Built on input procured from thousands of user surveys, product reviews and direct feedback, ScoreBand PRO encompasses everything the passionate recreational athlete could ask for in a scorekeeping watch. Three scorekeeping modes (Golf/Tennis/AllScore) plus Stopwatch and Time mode make ScoreBand PRO the only sports watch you will ever buy. As illustrated above, this tiny device brings with it a number of different features that pertain not only to golf, but a number of other sports, including tennis, soccer, running, biking, volleyball, and many more. No larger than a standard wristwatch, the ScoreBand Pro has a smaller profile than the GPS watches that many of us are familiar with. The rectangular shape and flatter profile sat comfortably on the wrist and the band held the watch securely without being uncomfortable. It is advised that purchasers take time to thoroughly read through the included instruction pamphlet, as it’s not immediately apparent exactly what features are available and what it takes to access them. An aptly labeled button cycles through the five modes, but once in the mode of choice, there are certain buttons that need to be recognized and pushed for the mode’s intended purpose. Compared to what many of us are used to, the golf mode is rather bare bones. 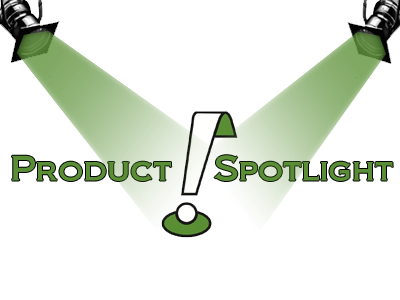 This is purely a score tracking device (with some time tracking included), so those that seek to record more involved statistics will likely want to look elsewhere, though it’s obviously unlikely they’d find a dedicated unit to do so at a comparable price. Those that want nothing more than the simplicity of entering their score rather than writing it down should find the large buttons easy to find and press when needed. The watch records a hole-by-hole score as well as a running tally for the entire round. 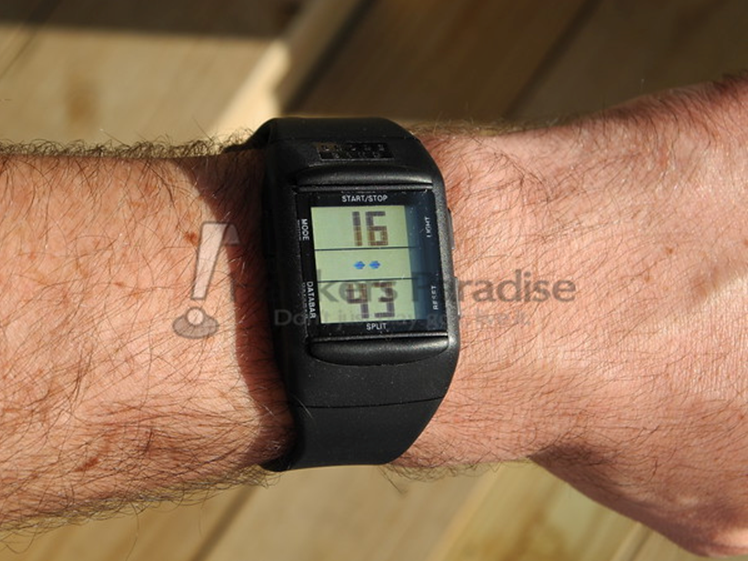 Aside from the dedicated tennis mode that will find popularity among some golfers, the All Score mode may be the other most valuable feature the ScoreBand Pro offers. 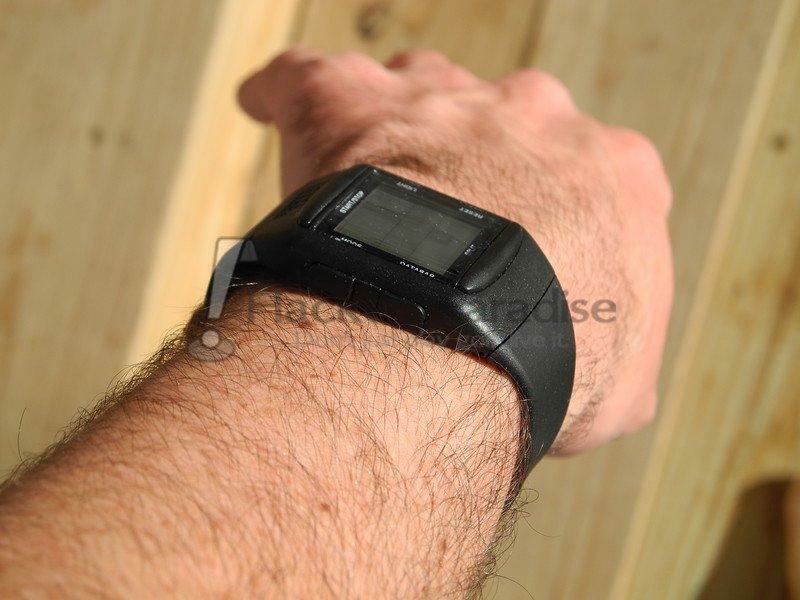 It’s universal in that it can be used for scorekeeping and general timing of almost any sport. Those golfers that moonlight as coaches for their children’s activities will likely appreciate having score and time in such an out of the way, yet accessible spot. 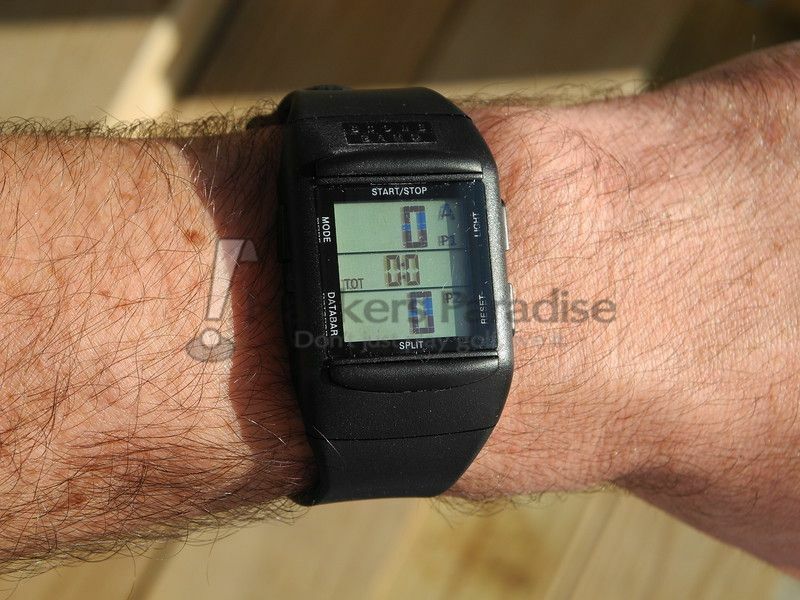 Conveniently, all modes are accessible and usable at the same time, meaning that one could use the stopwatch for more detailed timekeeping while still keeping score. Also, any undesired modes can be hidden by the user, making cycling through much quicker for multi-taskers. The ScoreBand Pro retails for $49.95, comes with a one-year warranty, and can be purchased on the company’s website, www.scoreband.net. Lost me when I saw it is worn like a watch. Those devices just are not for me. The features in this product aren’t really enough to spend 50 bucks on for my use. I write down the time we start on the scorecard and also keep score on same card. Running total is the last thing I want since I don’t add up scores until I’ve left 18 green and gotten back to where I drop the clubs off! And I don’t play tennis! And I don’t run unless something bad is happening so I don’t need timed, hahaha. The thing is, even with all I don’t like about this, I can think of three people right bnow who would love something like this. I bought the Pro but the service indicator in tennis mode does not work correctly and this is something that cannot be fixed, what a bummer. After a set, the service indicator doesn’t always work as advertised. Try winning the first set with 6-0 and you see what I mean, the wrong player gets to serve according to the ScoreBand Pro.